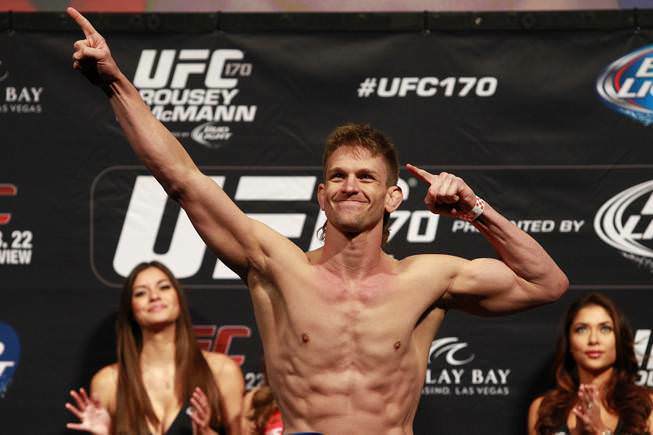 Feb. 21, 2014 – Mike “Quicksand” Pyle weighed in at 171 lbs. for his welterweight bout for UFC 170. Pyle worked with Mike Dolce for strength and conditioning as well as weight management leading up to the bout in which Pyle will face T.J. Waldburger.